Earth Overshoot Day marks the date in the year by when humanity will have consumed more from the planet, including food, fibres, timber, and absorption capacity for carbon dioxide from fossil fuel burning than the planet’s ecosystems can renew in the entire year. 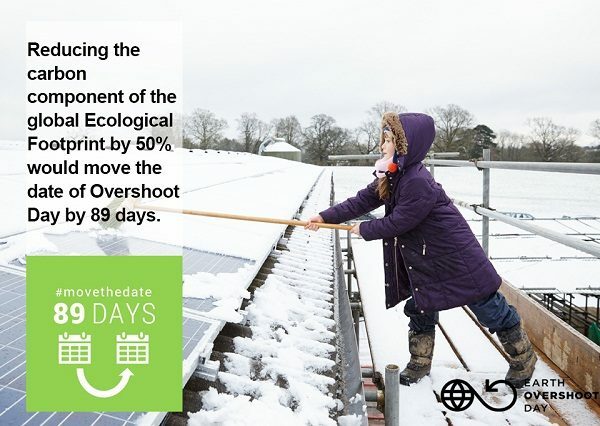 Schneider Electric, the leader in digital transformation of energy management and automation, believes that adoption of energy efficient and renewable technologies such as its IoT1 enabled EcoStruxure platform, could move the date back by 21 days through retrofitting of existing building, industry and datacenter infrastructure and upgrading electricity production alone. 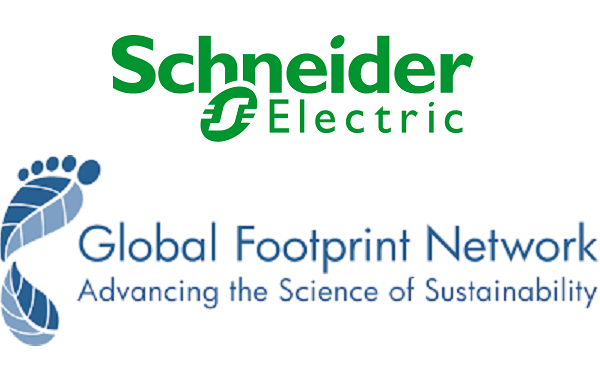 To drive awareness of Earth Overshoot Day, Schneider Electric has partnered with Global Footprint Network. o support its ambition to #MoveTheDate from August 1st to December 31st and beyond. The webinar marked the launch of Schneider Electric’s white paper – “Living with Finite Resources: Strategies for sustainable resource utilization.” It presents new direction for business to ensure sustained growth by driving productivity and profitability that also benefits the planet and its people. Schneider Electric believes this situation is reversible. The company has calculated that if 100% of existing building, industry and datacenter infrastructure was equipped with active energy efficiency technologies that are readily available and the electric grid was upgraded with renewable capacities, the world could move the date back by at least 21 days. This challenge is central to Schneider Electric’s strategy, which is focused on EcoStruxure, the company’s ecoDesigned, IoT-enabled, plug and play, open, and interoperable architecture and platform, aimed at all power-consuming sectors, including Homes, Buildings, Data Centers, Infrastructure and Industries. 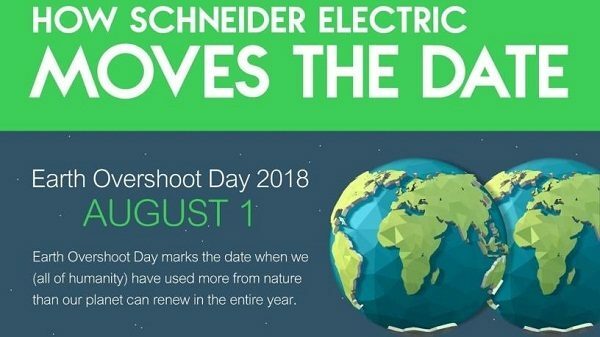 Schneider Electric and Global Footprint Network plan to #MoveTheDate of Earth Overshoot Day is a workable solution to reduce our burden on the Earth’s Ecosystem as we strive for a more equitable balance.